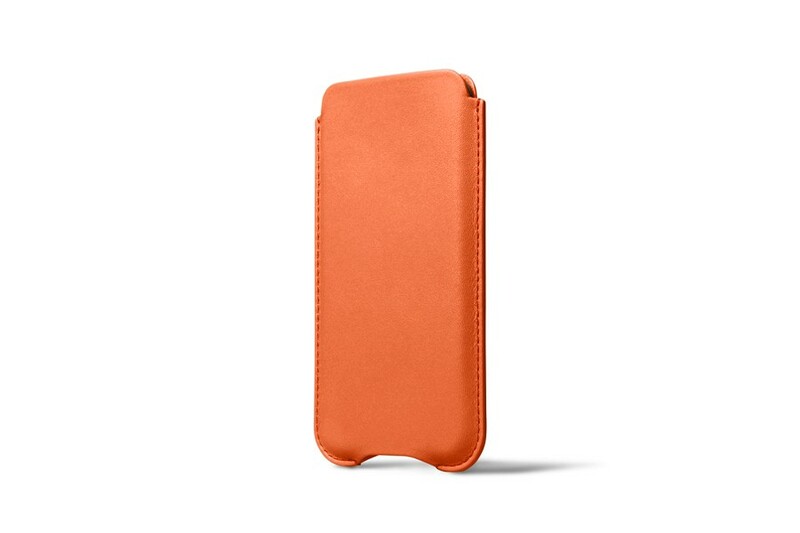 Here is a protection case for iPhone XS Max that is both functional and elegant. 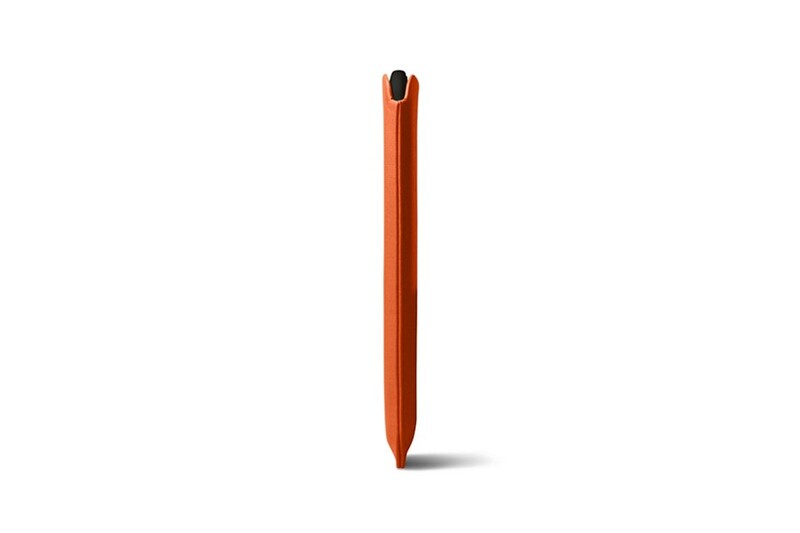 Functional thanks to the notch underneath that allows you direct USB port access and phone extraction with a thumb push. 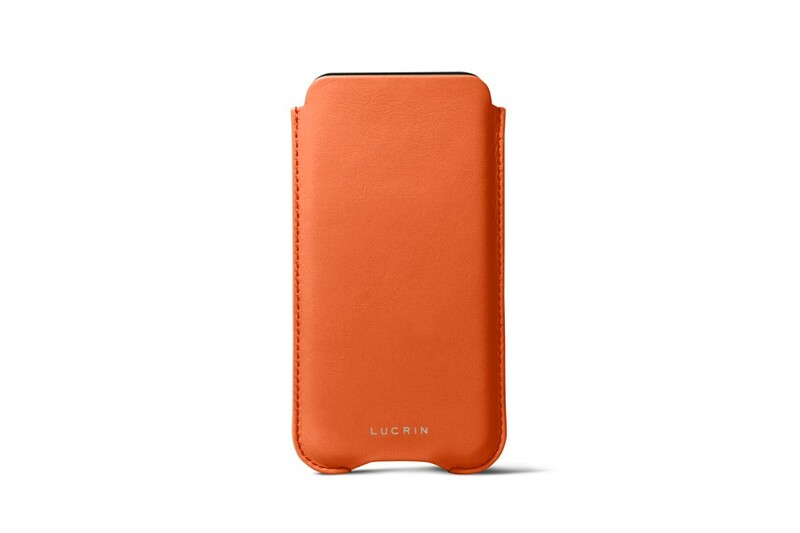 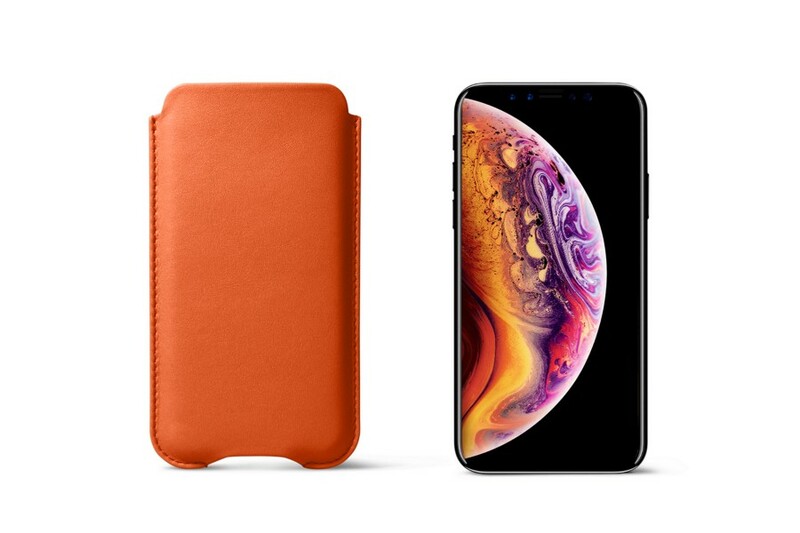 Elegant because this iPhone XS Max sleeve is made in sumptuous premium leather and high-end microfibre lining for protection of the touchscreen and surface. Furthermore, you can customise your iPhone XS Max soft sleeve with the engraving of your name or initials, amongst other personalisation options available. 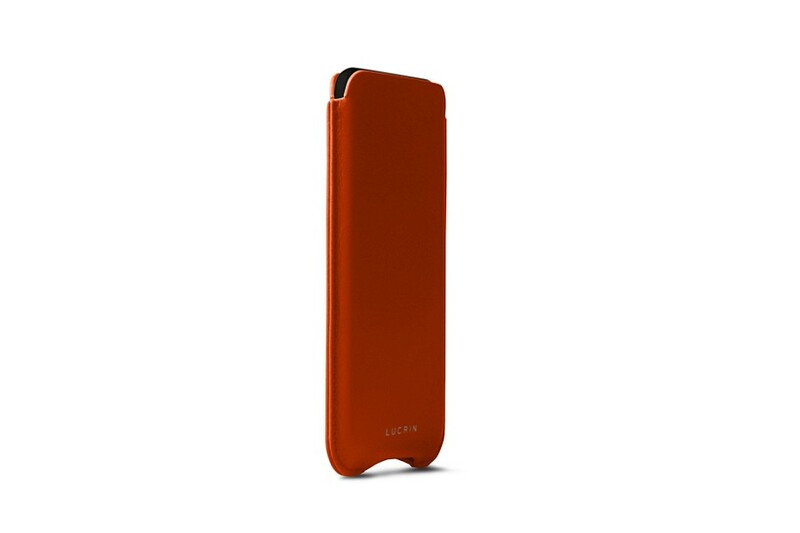 You can still charge your phone wirelessly while leaving it in its cover.